To develop a nomogram for predicting side‐specific extracapsular extension (ECE) for planning nerve‐sparing radical prostatectomy. 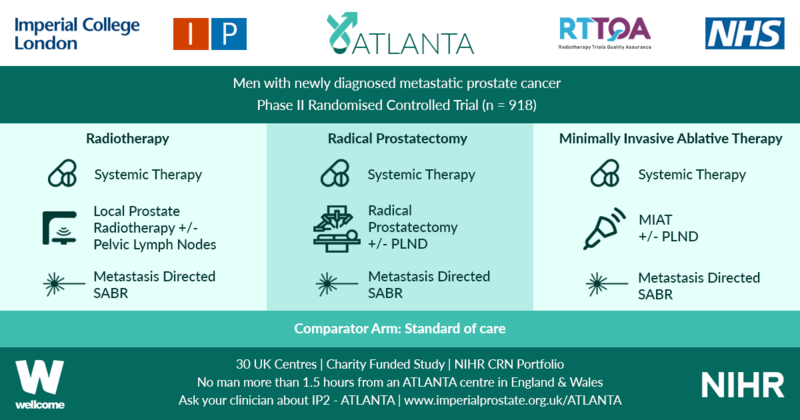 We retrospectively analysed data from 561 patients who underwent robot‐assisted radical prostatectomy between February 2014 and October 2015. To develop a side‐specific predictive model, we considered the prostatic lobes separately. Four variables were included: prostate‐specific antigen; highest ipsilateral biopsy Gleason grade; highest ipsilateral percentage core involvement; and ECE on multiparametric magnetic resonance imaging (mpMRI). A multivariable logistic regression analysis was fitted to predict side‐specific ECE. A nomogram was built based on the coefficients of the logit function. Internal validation was performed using ‘leave‐one‐out’ cross‐validation. Calibration was graphically investigated. The decision curve analysis was used to evaluate the net clinical benefit. 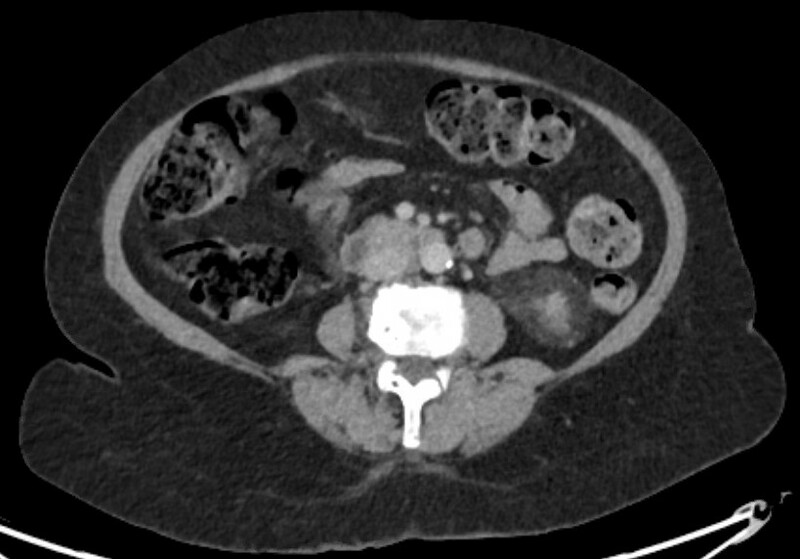 The study population consisted of 829 side‐specific cases, after excluding negative biopsy observations (n = 293). ECE was reported on mpMRI and final pathology in 115 (14%) and 142 (17.1%) cases, respectively. Among these, mpMRI was able to predict ECE correctly in 57 (40.1%) cases. All variables in the model except highest percentage core involvement were predictors of ECE (all P ≤ 0.006). All variables were considered for inclusion in the nomogram. After internal validation, the area under the curve was 82.11%. The model demonstrated excellent calibration and improved clinical risk prediction, especially when compared with relying on mpMRI prediction of ECE alone. When retrospectively applying the nomogram‐derived probability, using a 20% threshold for performing nerve‐sparing, nine out of 14 positive surgical margins (PSMs) at the site of ECE resulted above the threshold. We developed an easy‐to‐use model for the prediction of side‐specific ECE, and hope it serves as a tool for planning nerve‐sparing radical prostatectomy and in the reduction of PSM in future series.